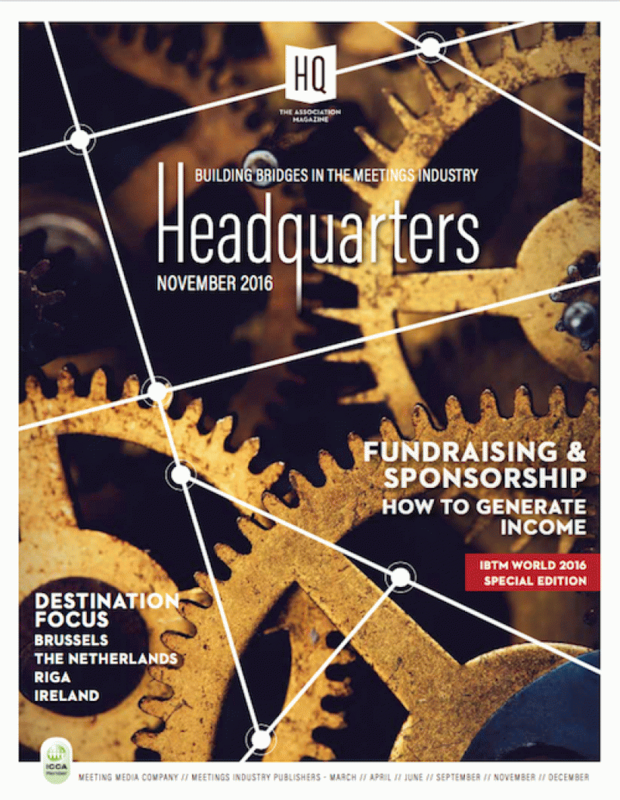 In this IBTM World Edition: an extensive feature on financial secutiry and how to minimize financial risk for your international conference, funds raising and generating income for your association, sustainable brands, the International Society on Thrombosis and Haemostasis, the Association Insights from Mark Levin, our forth installation about the World Expos... and more, much more. 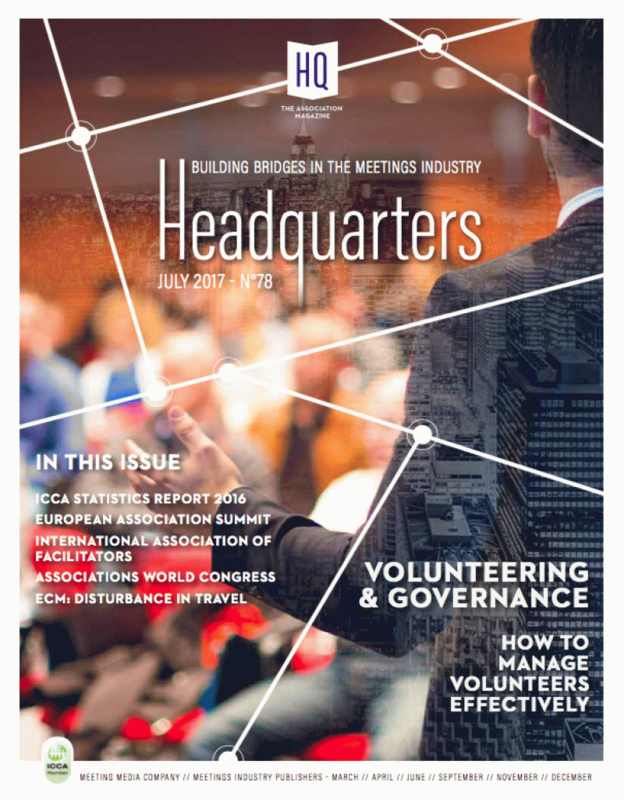 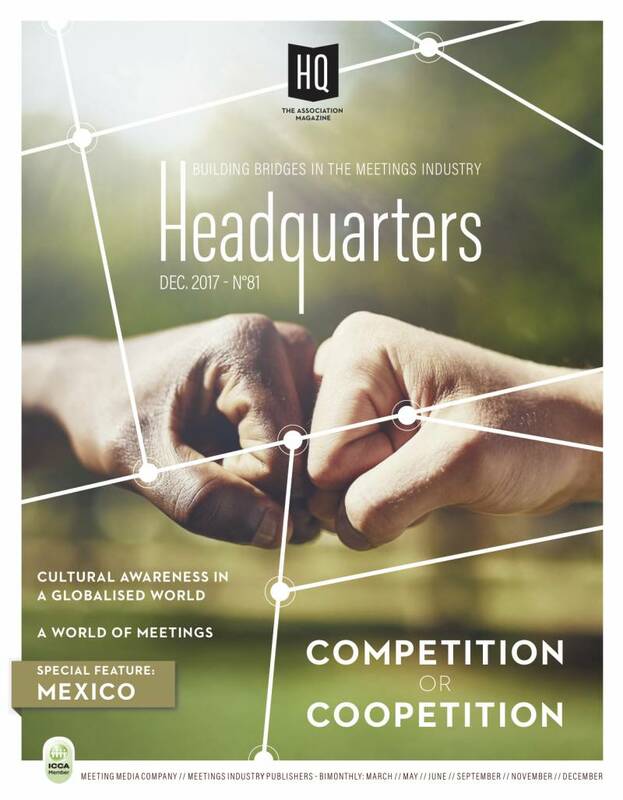 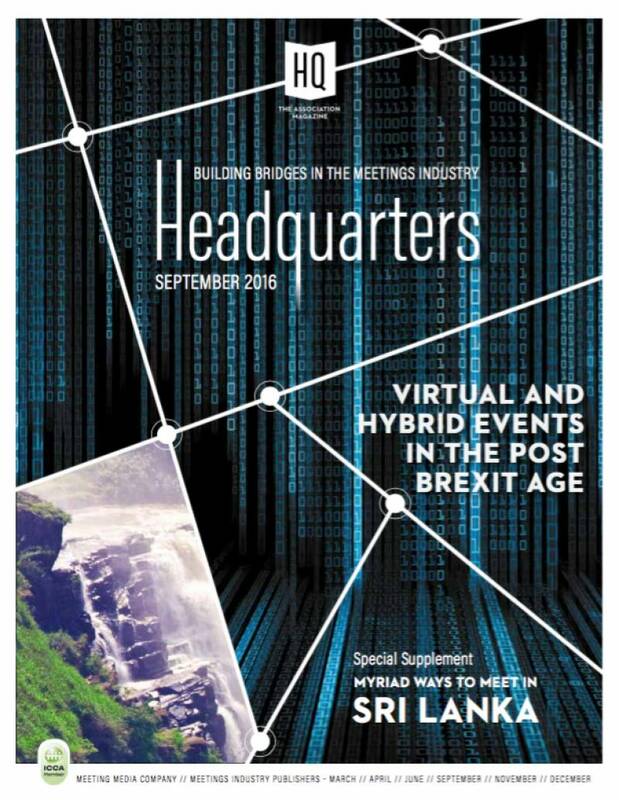 In this issue:an extensive feature on hybrid vs. physical meetings, an detailed report on Luxembourg, the profile of the International Telecommunication Union, the birth of the Sports Events Association, the Association Insights from Mark Levin, our third installation about the 2017 EXPO in Astana, the 2015 UIA stats results, some feedback on the AIPC Annual Congress in Nantes... and more. 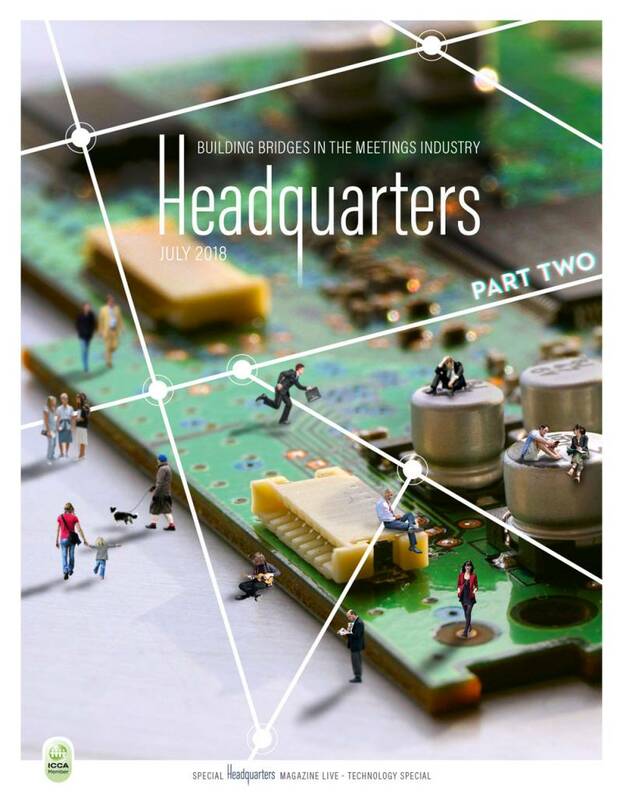 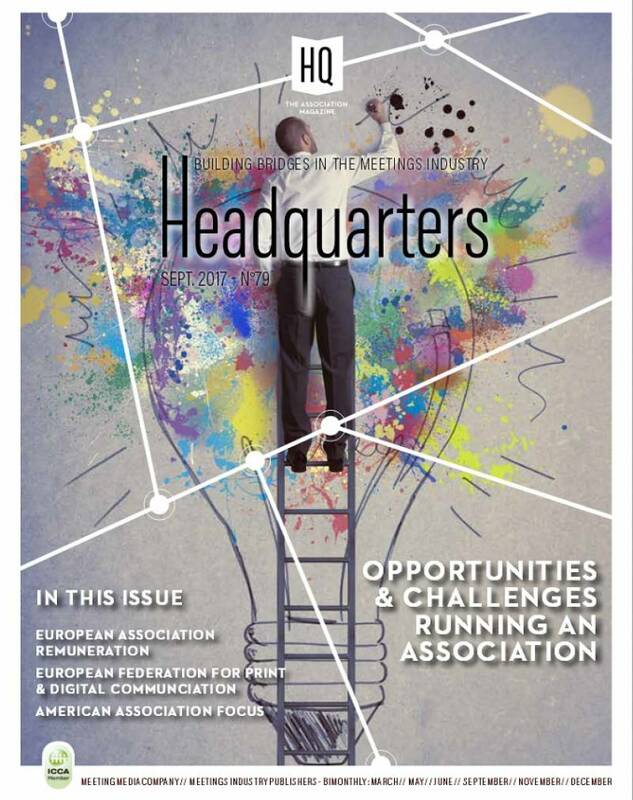 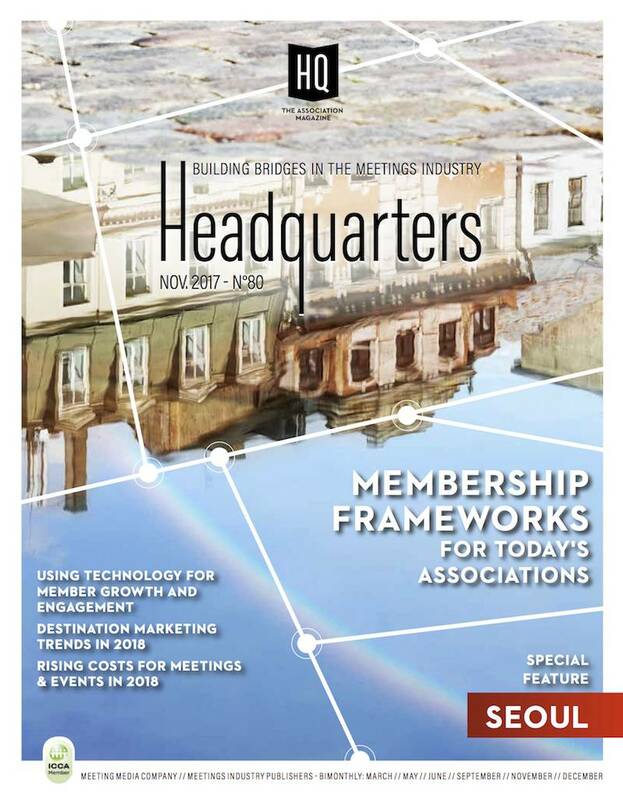 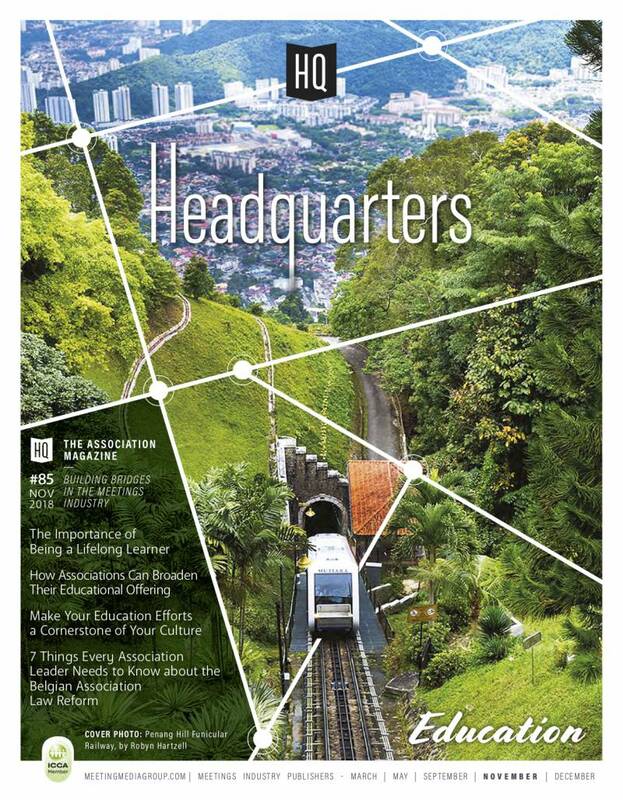 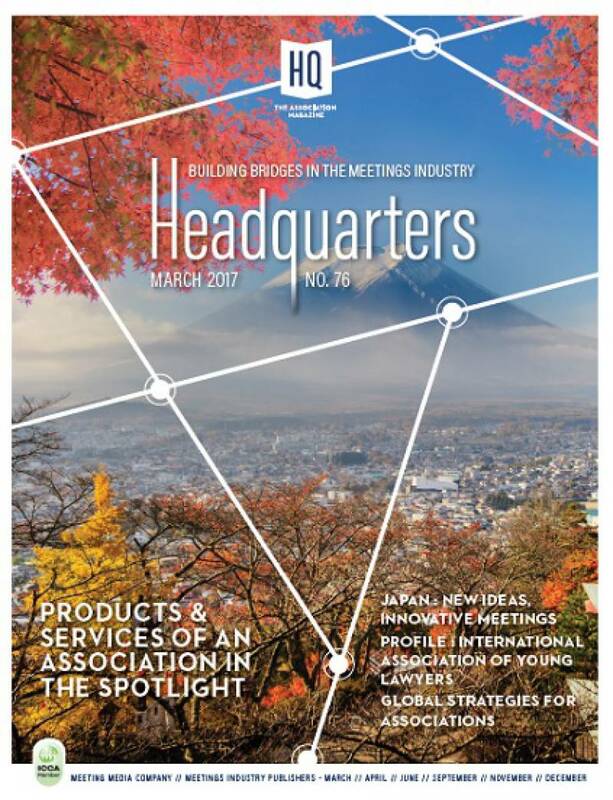 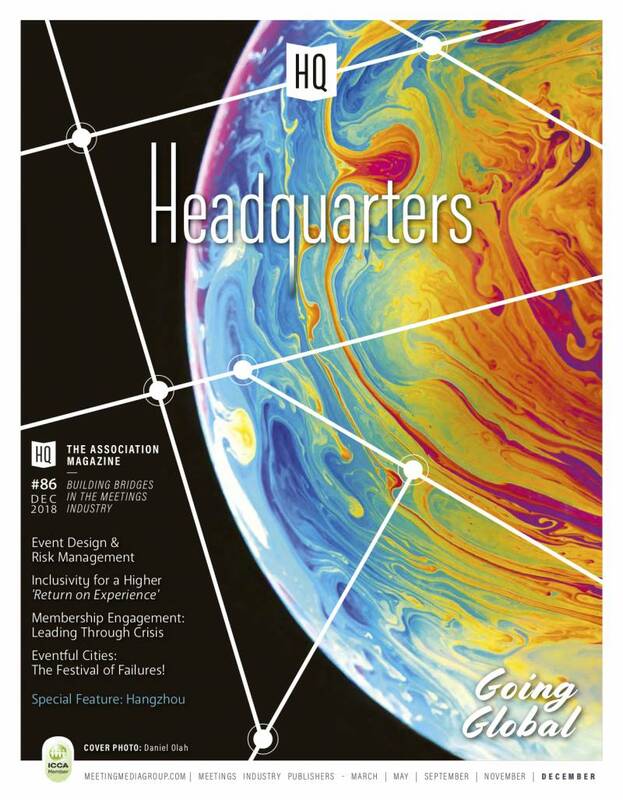 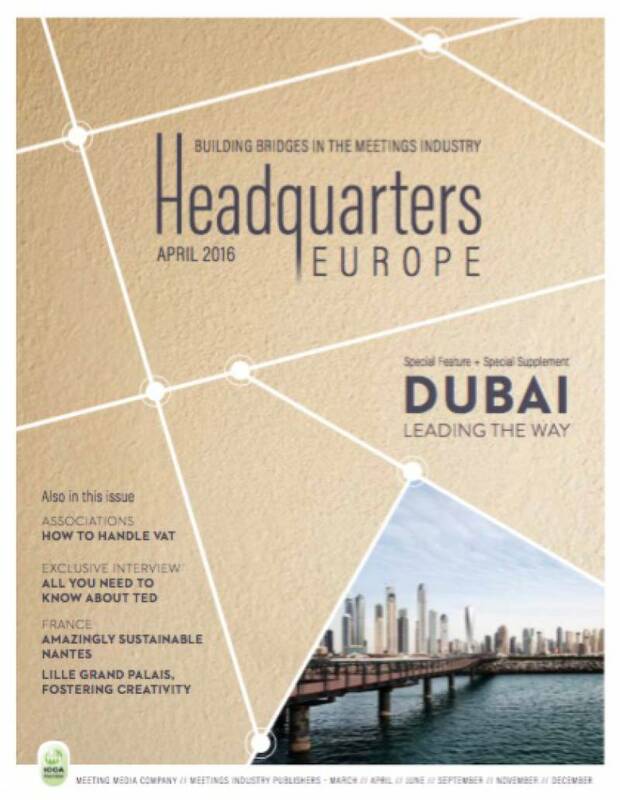 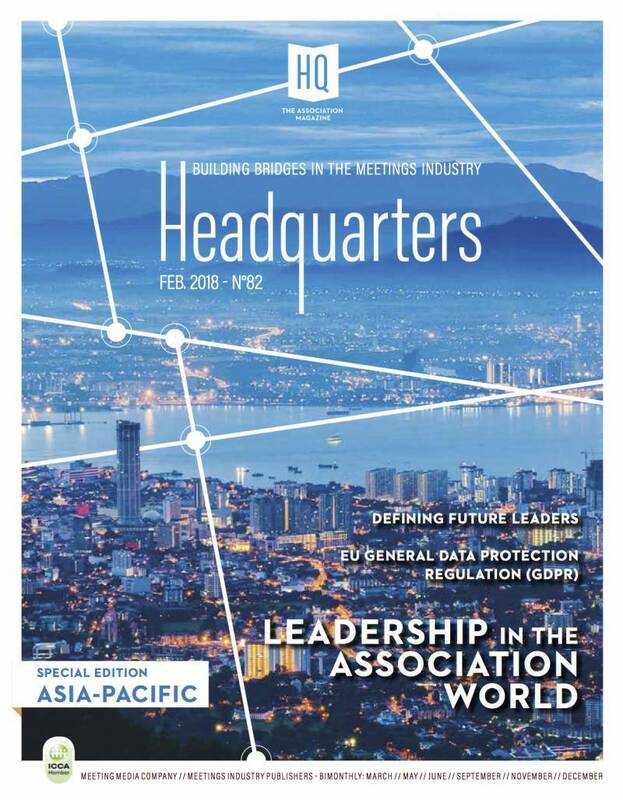 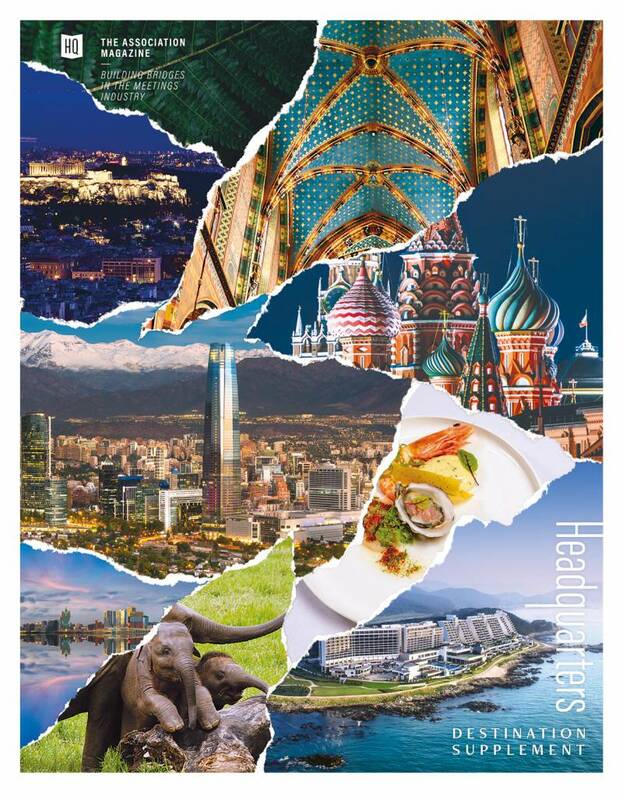 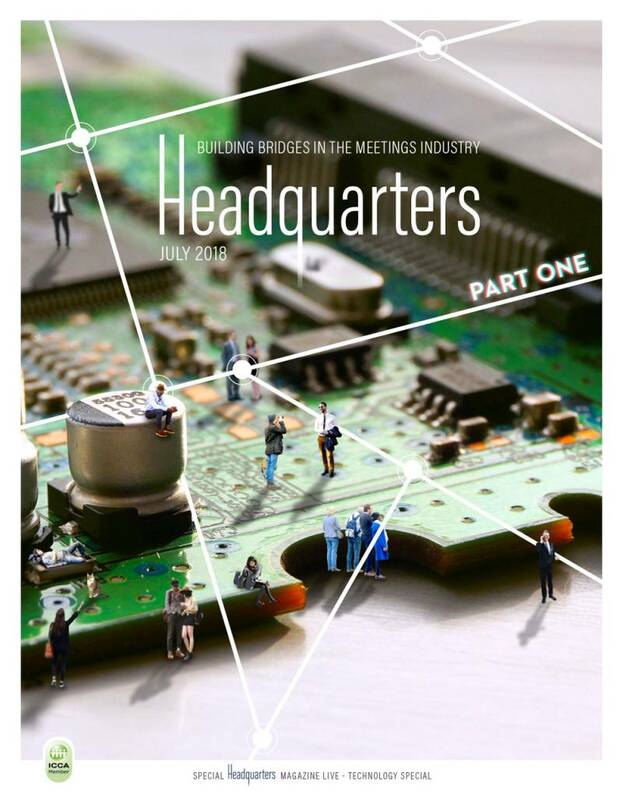 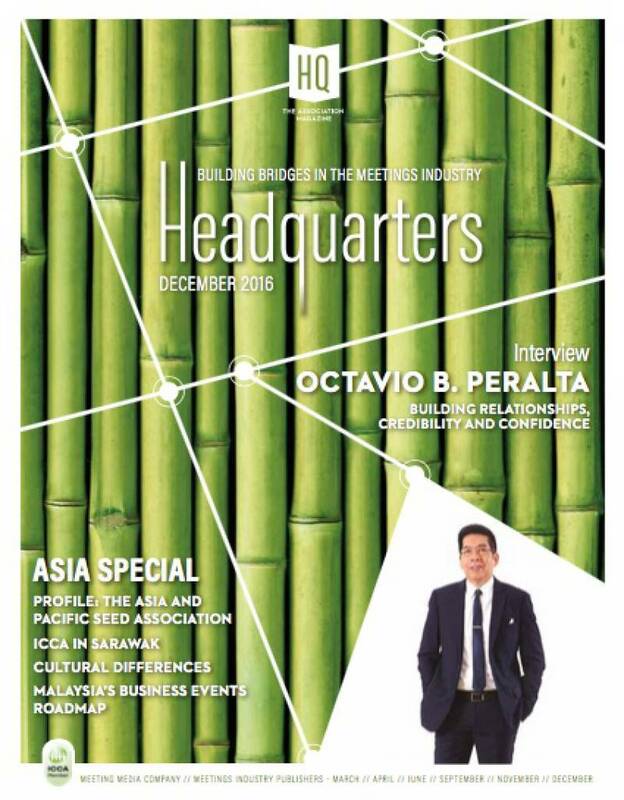 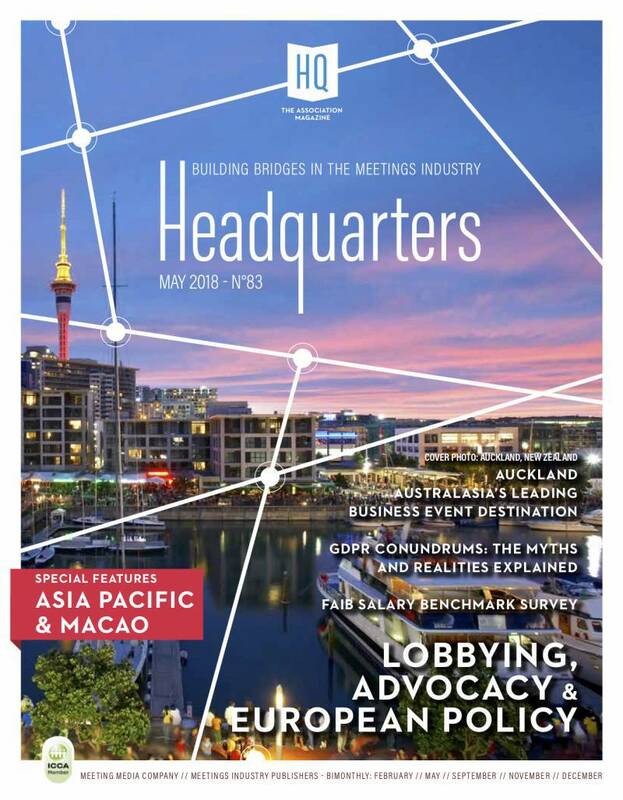 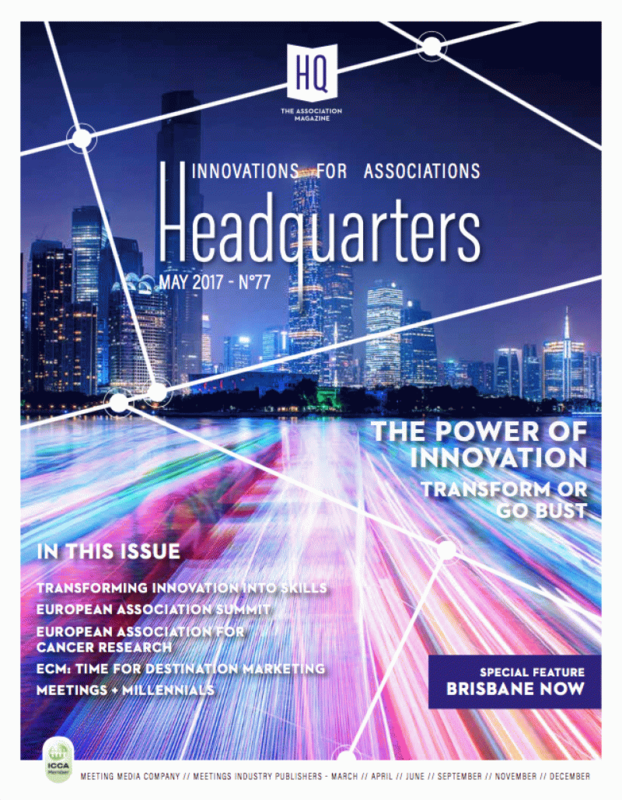 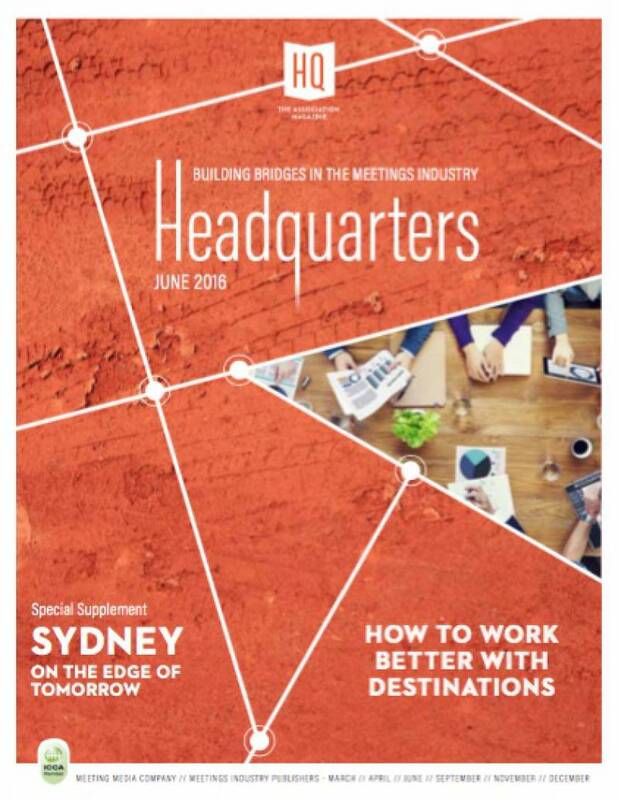 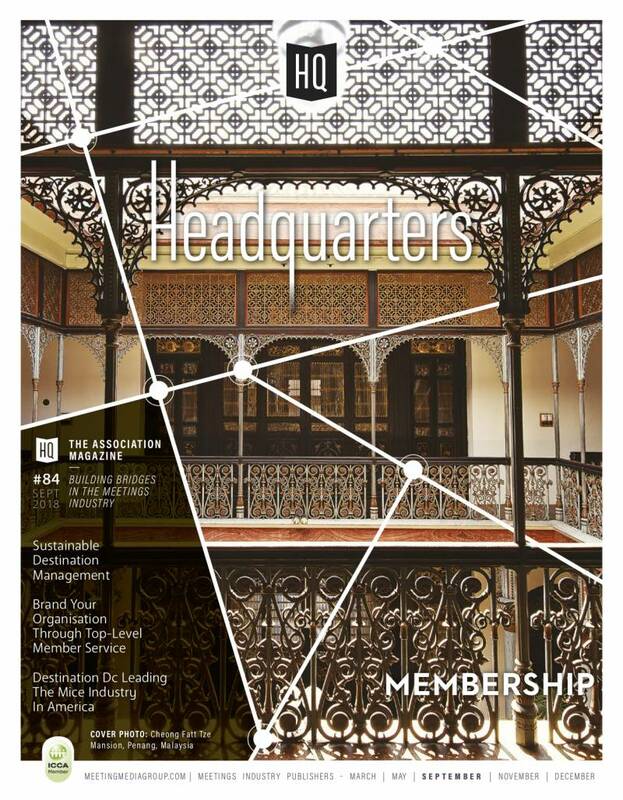 In this issue of Headquarters: how associations can work better with destinations, a feature on France, an interview with Jan Tonkin as the new IAPCO president, a new section "Association Insights" by Mark Levin, the second piece of our EXPO series, an association profile of Efma... and much more.